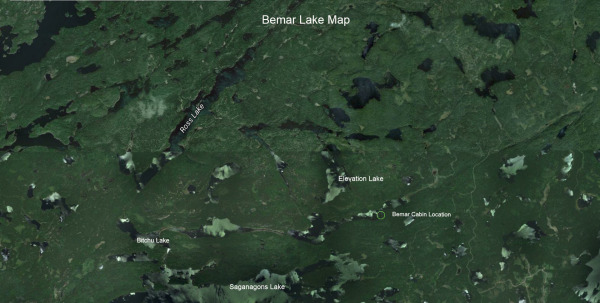 Bemar Lake provides a variety of fish to target. 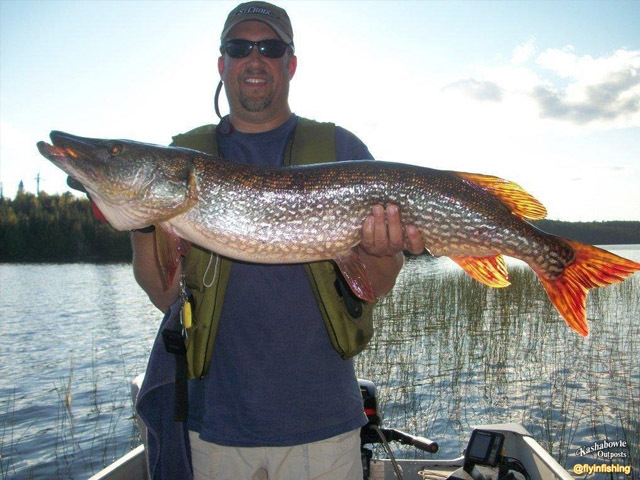 The lake offers some of the best Smallmouth Bass fishing found anywhere, along with excellent Walleye fishing, and Northern Pike fishing too. 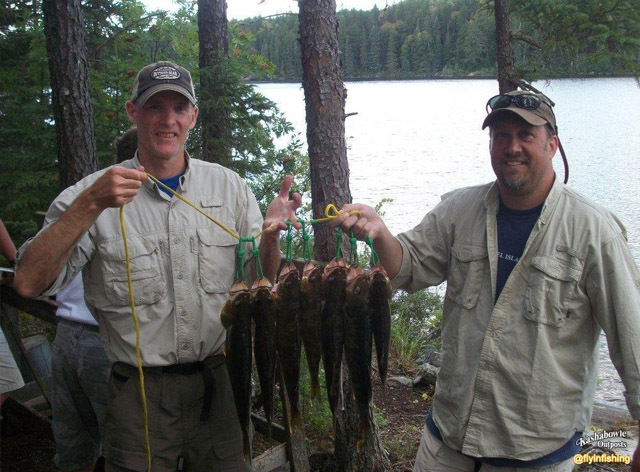 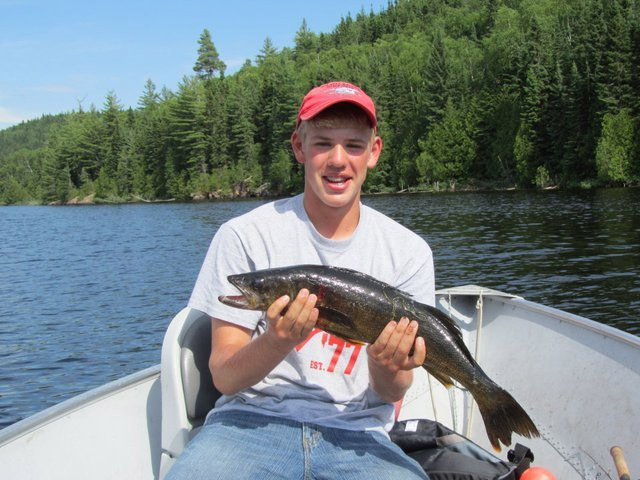 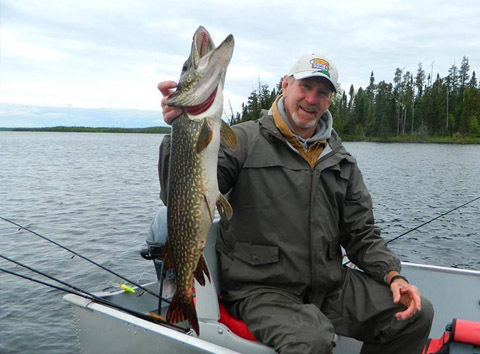 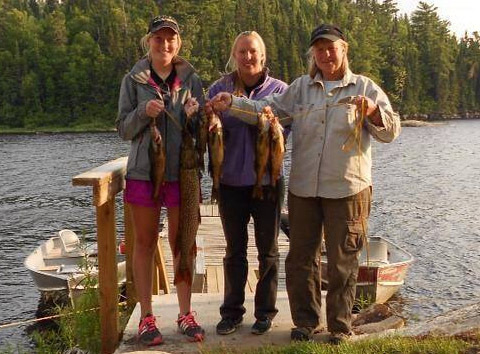 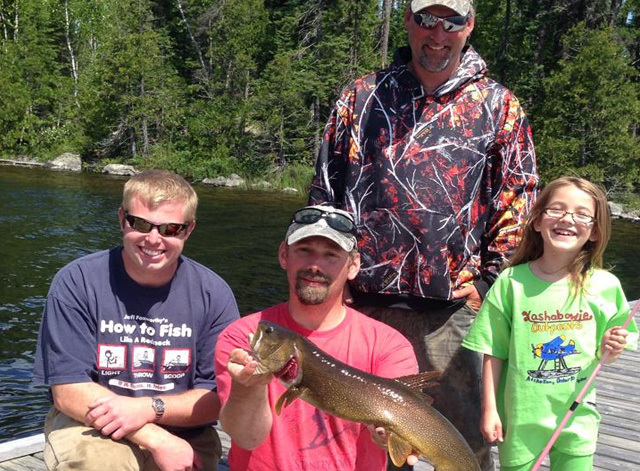 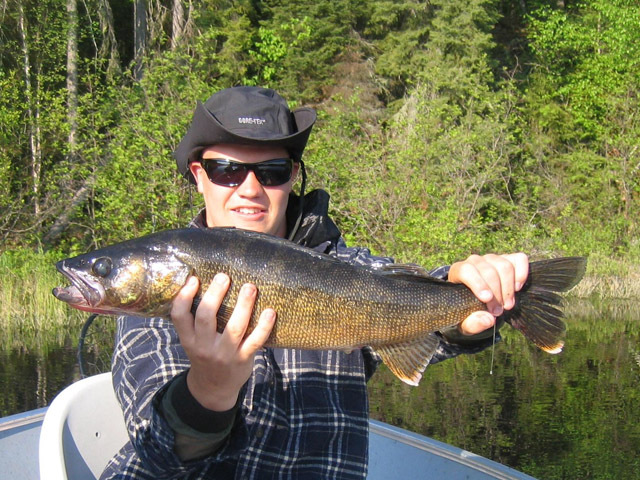 You also have access to several other lakes with more of the same great fishing, including Lake Trout. 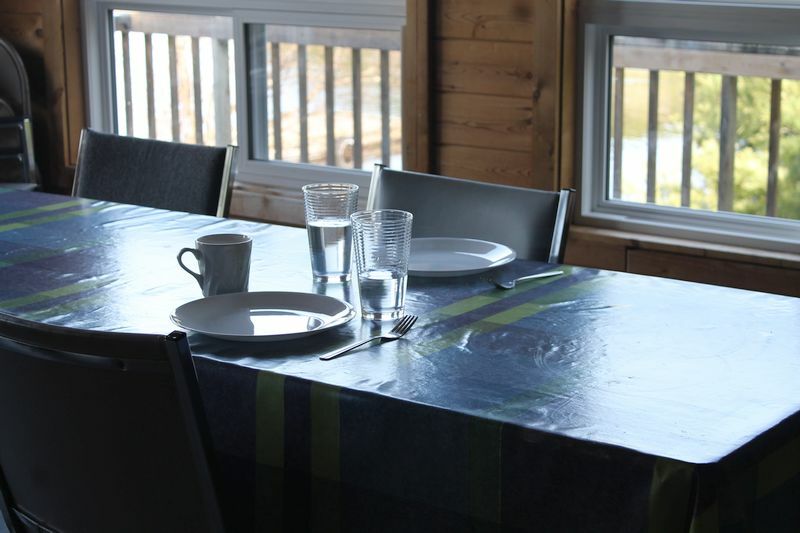 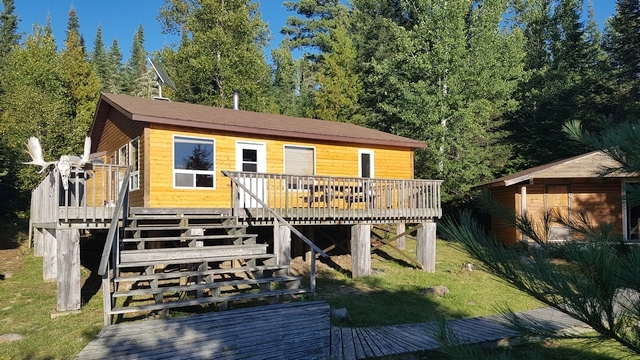 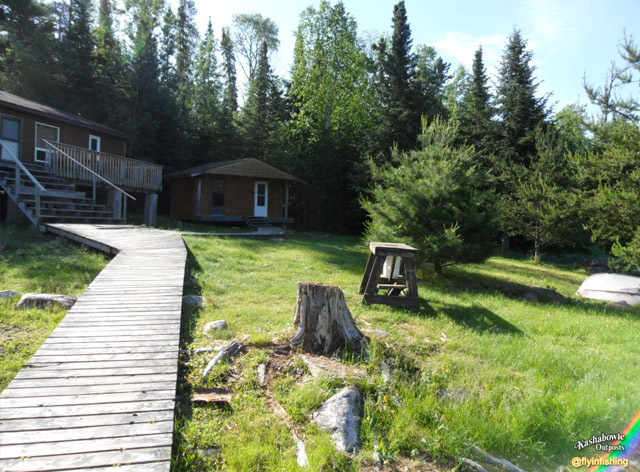 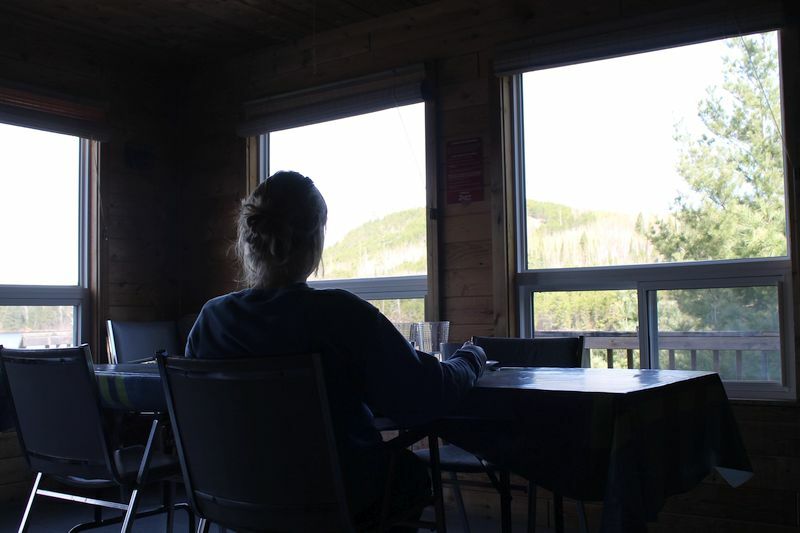 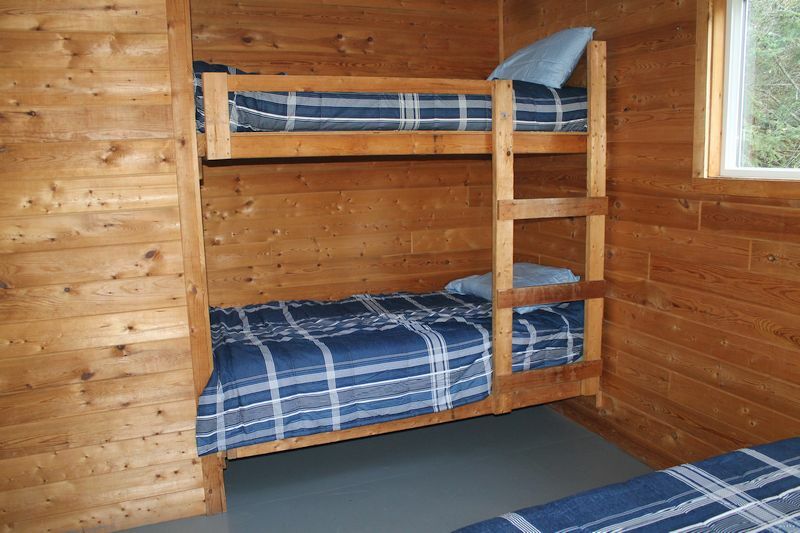 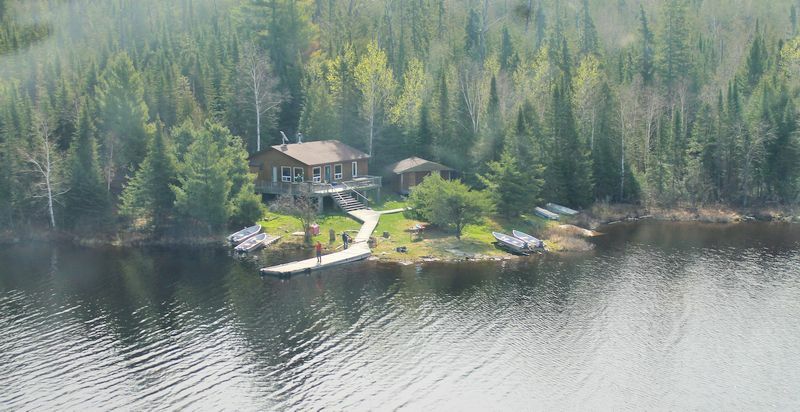 This large fly-in fishing lodge can accommodate up to 10 guests comfortably in 3 separate bedrooms. 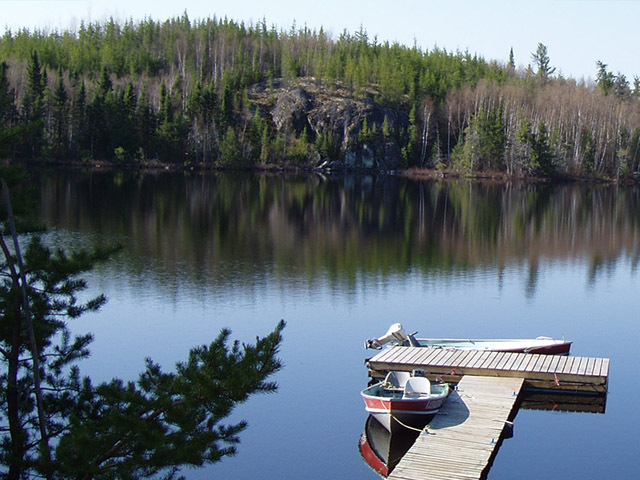 You can also access Quetico Park by canoe from this unique location. 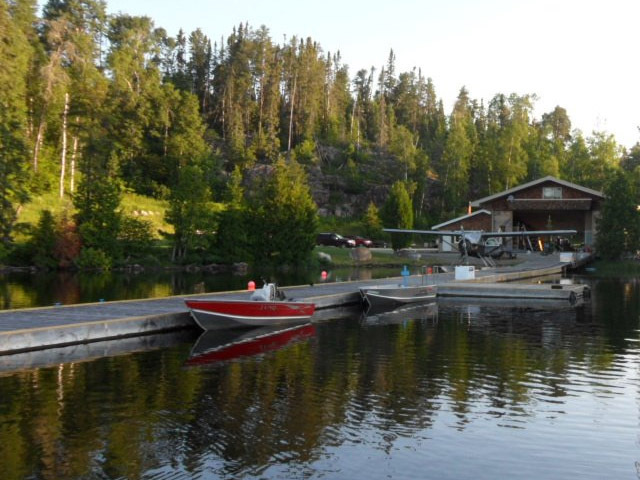 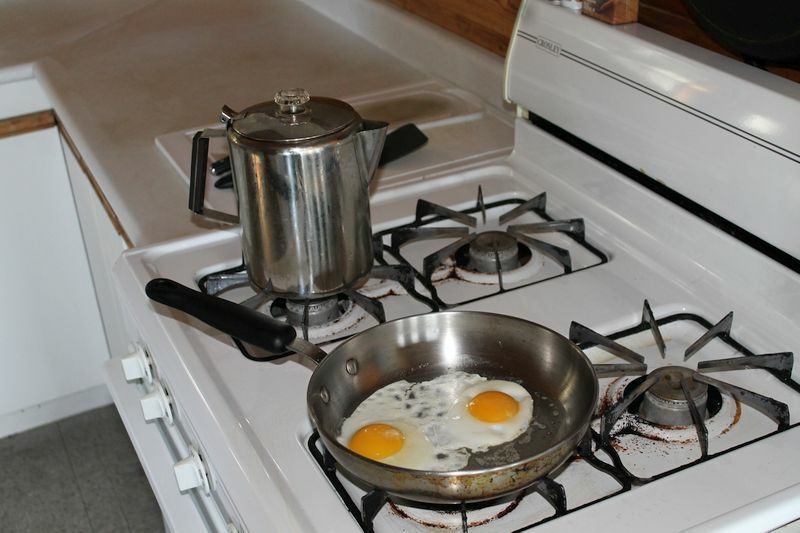 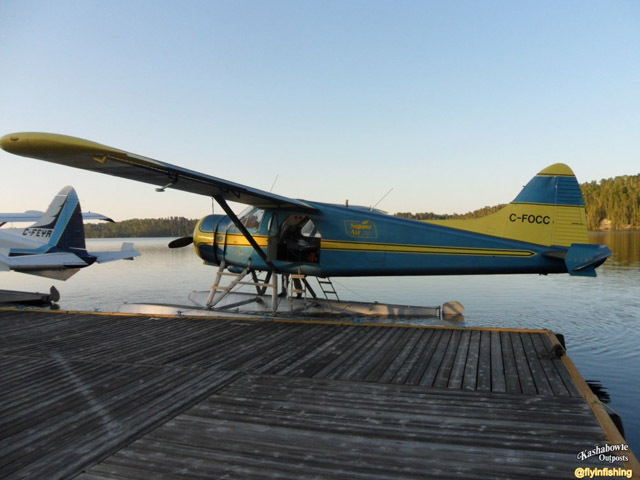 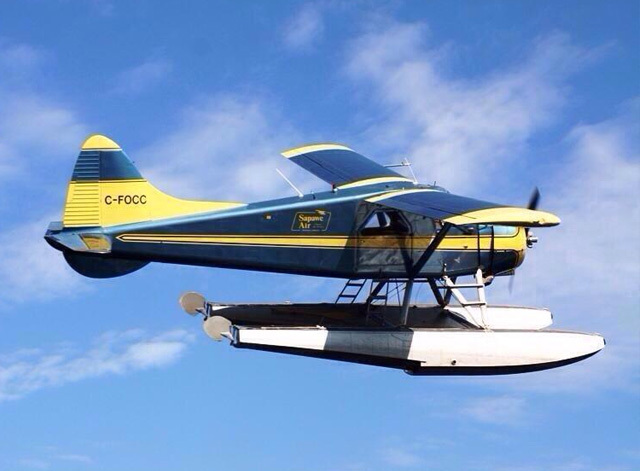 You can also access Quetico Park by canoe from this remote Ontario fishing lodge location. 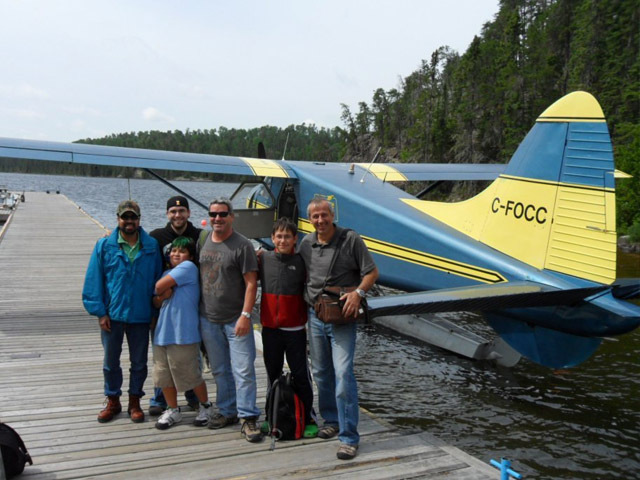 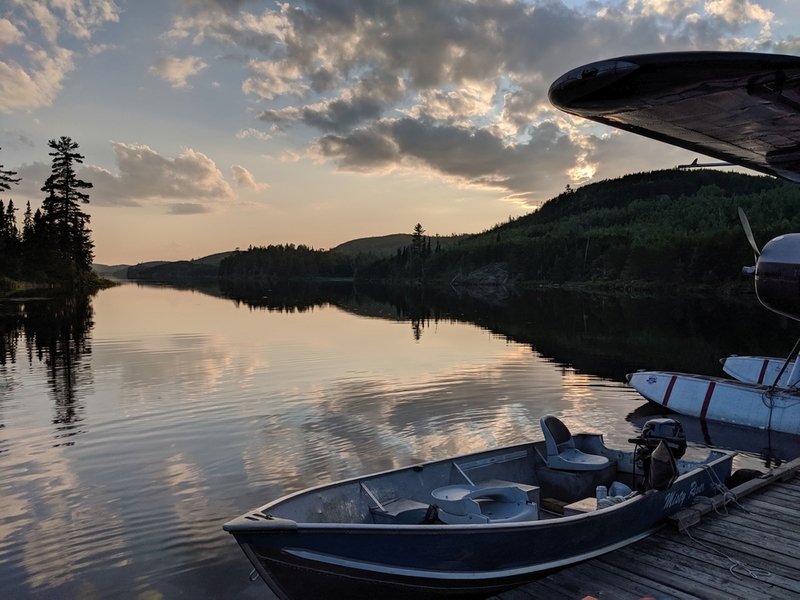 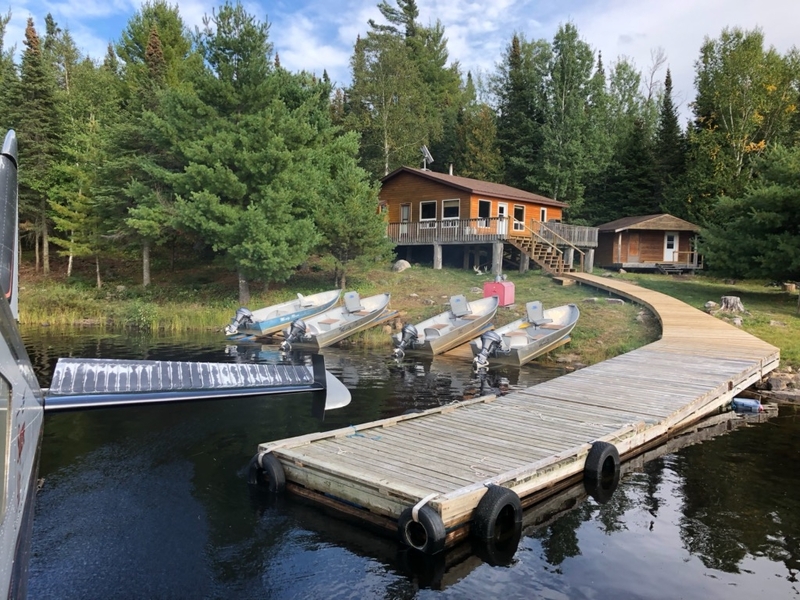 Quetico Park provides access to some of the most beautiful wilderness in Canada, well known for its outstanding fishing and abundant wildlife.